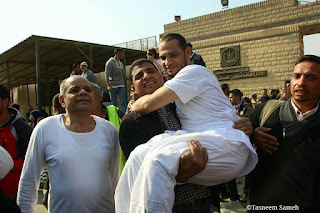 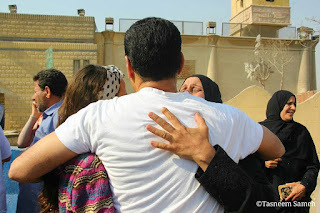 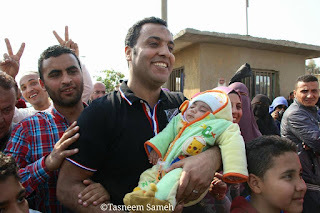 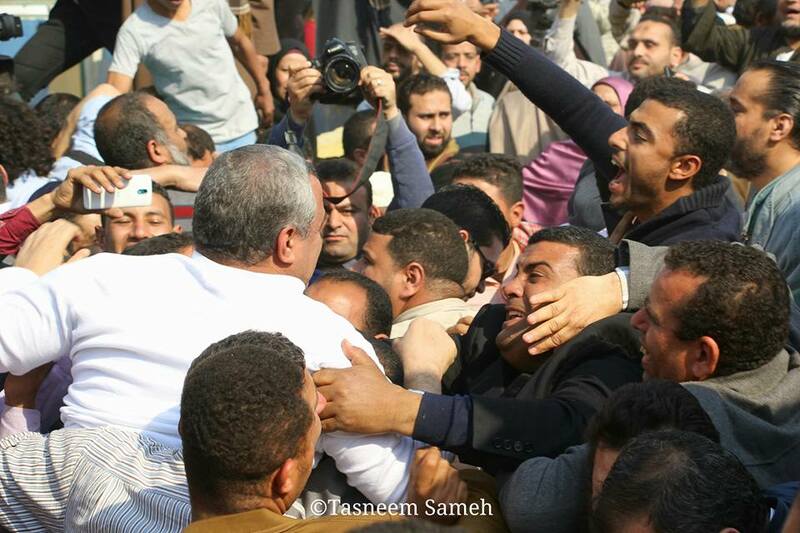 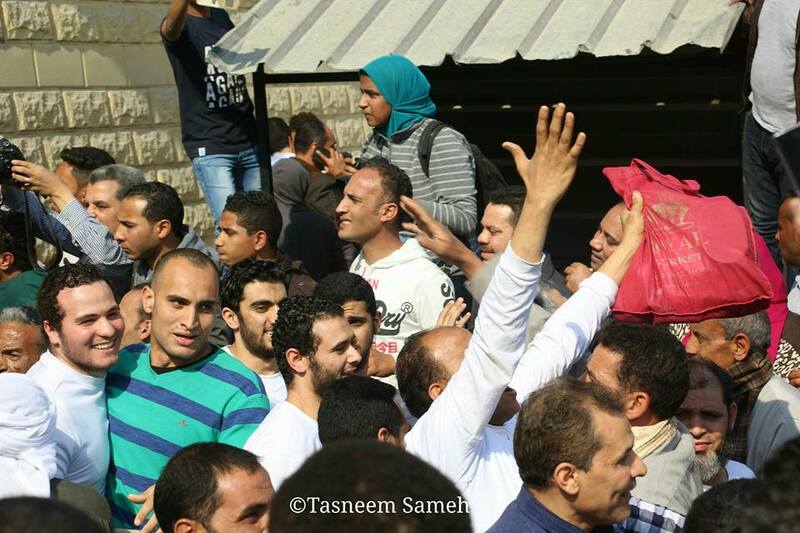 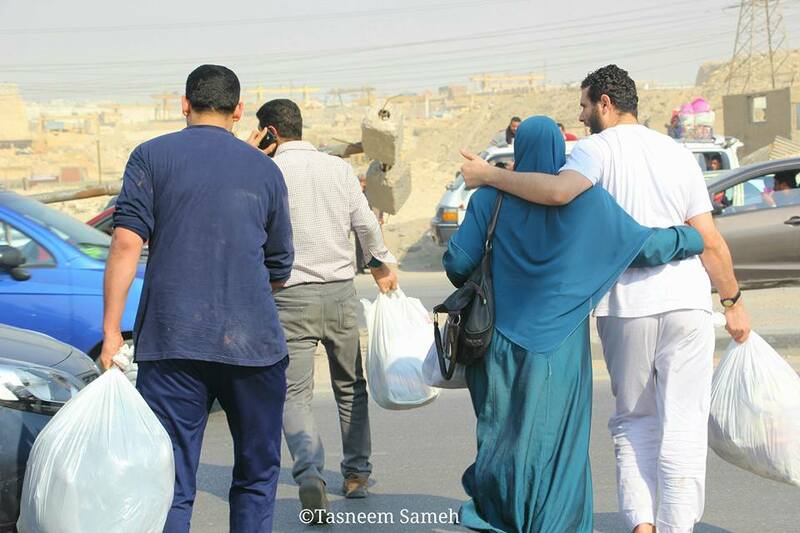 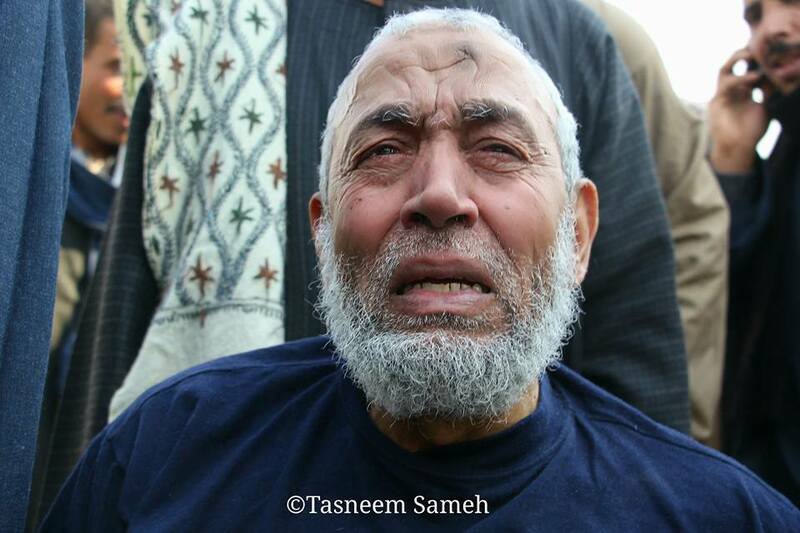 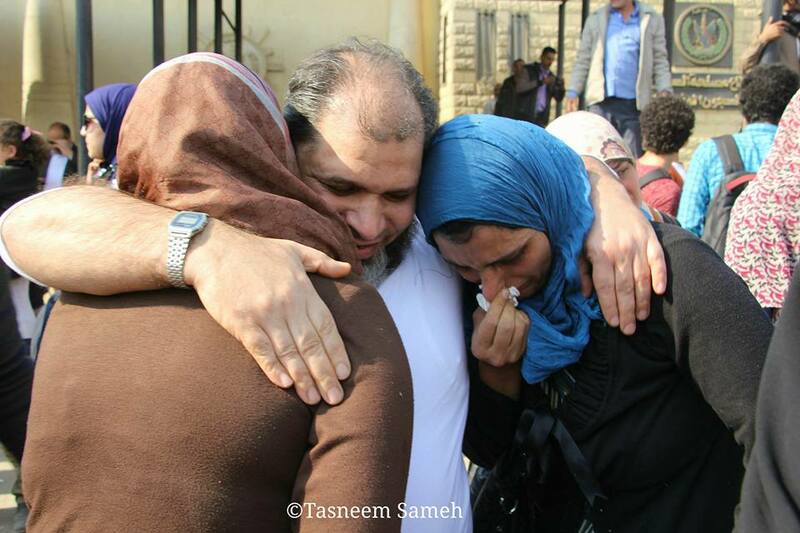 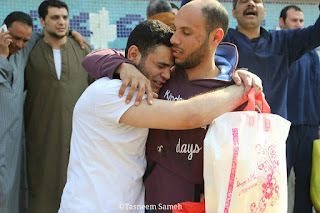 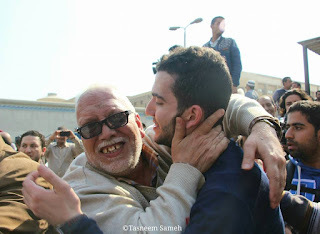 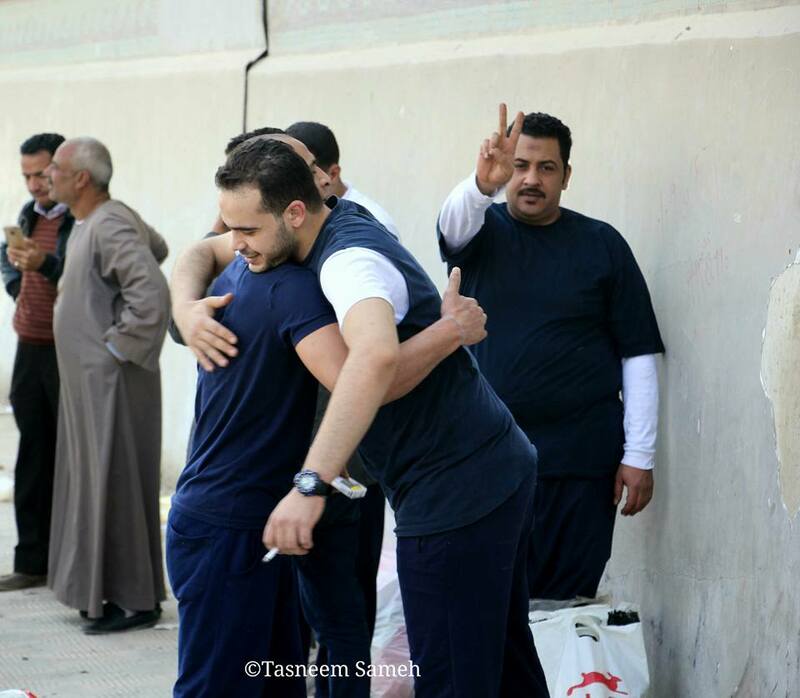 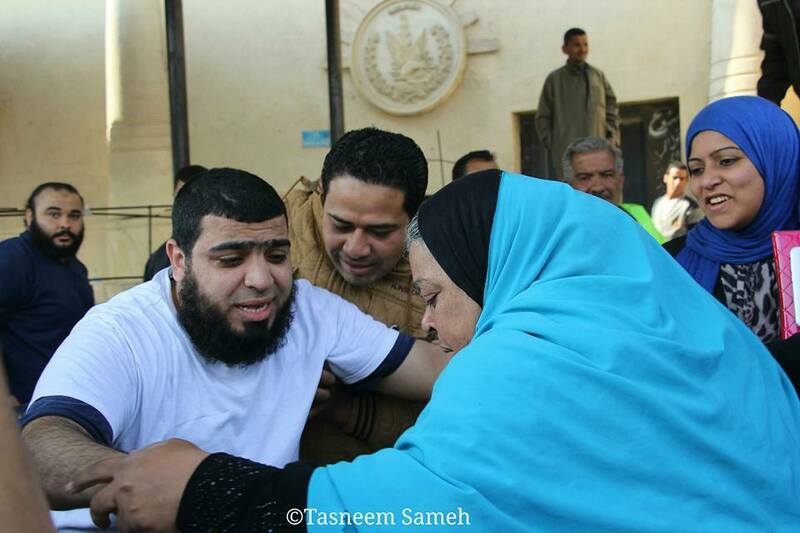 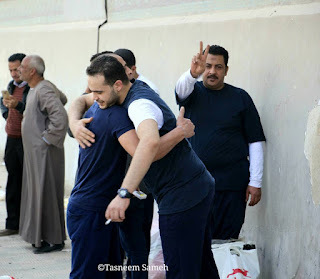 The Egyptian military government decided to pardon 200 Egyptian prisoner. 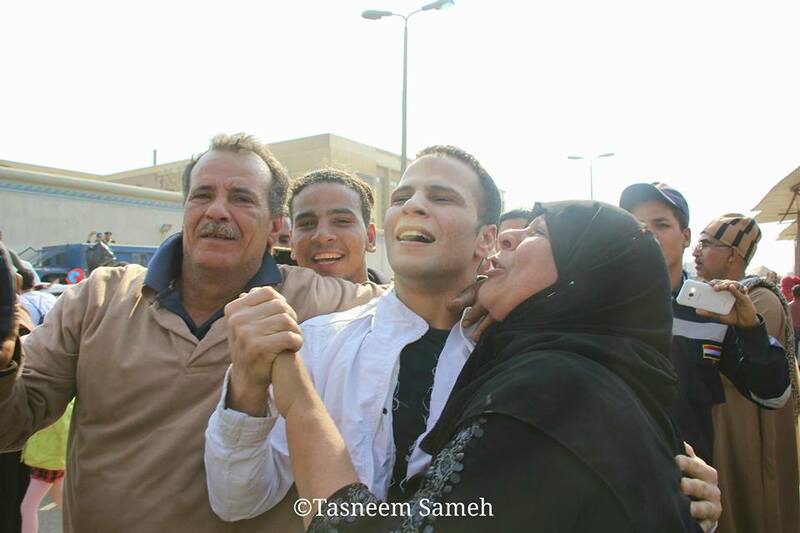 Take a look at this emotional and powerful moment, at this expression of freedom. These prisoners suffered so much inside and their families suffered with them along the way. 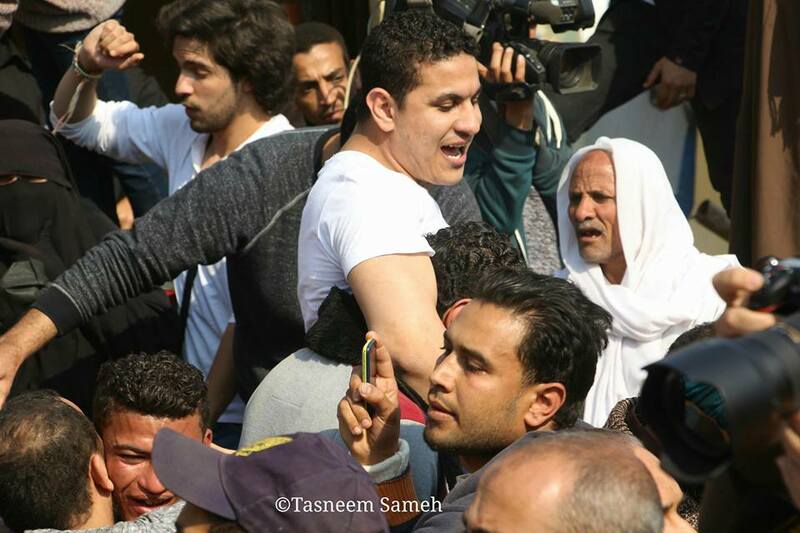 1- The secular Egyptian state is oppressing and discriminating against Egyptians who have certain political and intellectual orientation even while they are innocent and non-violent. 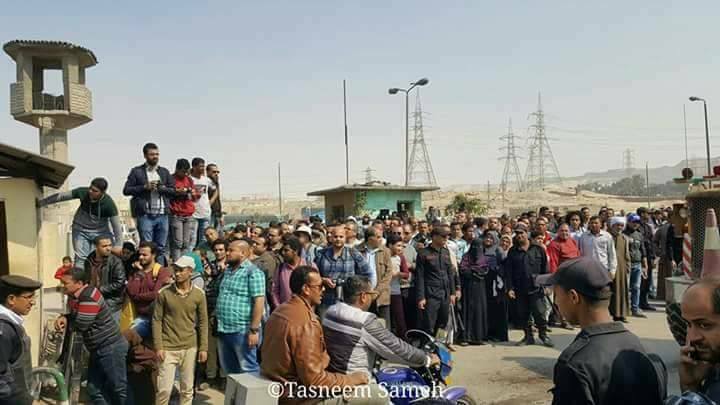 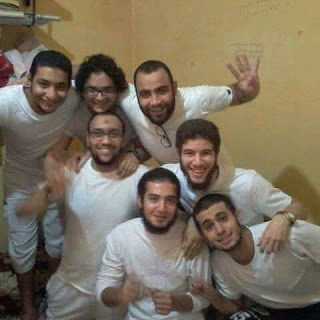 2- There are over 60,000 Egyptian political prisoner and they are not all only Morsi supporters and Muslim Brotherhood like the western media likes to label them all.